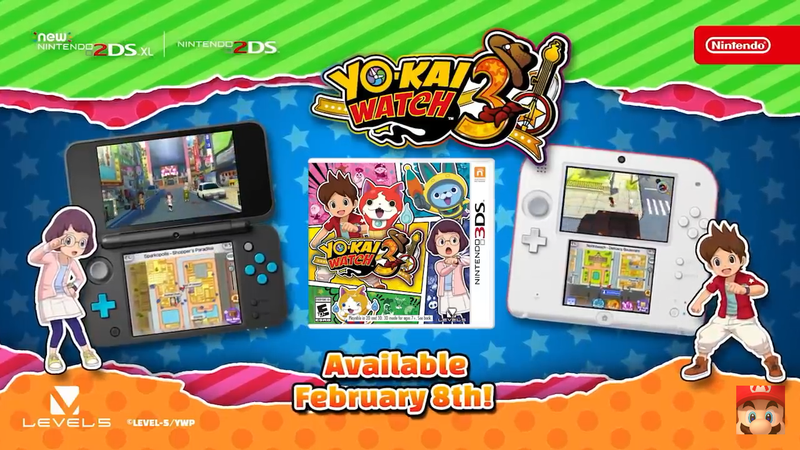 In preparation for the upcoming release of Yo-Kai Watch 3 on 3DS in North America, Nintendo have published a recap trailer onto their YouTube. Channel. The Trailer briefly goes over the events of Yo-Kai Watch and Yo-Kai Watch 2 to bring players up to speed of what happened in the previous games. You can watch the Yo-Kai Watch 3 – The Story So Far trailer below.